State-owned telecom service, BSNL has made changes to its entire lineup of broadband plans. The company has now capped the data usage with daily FUP limit, but on the bright side has increased the benefit up to five times. 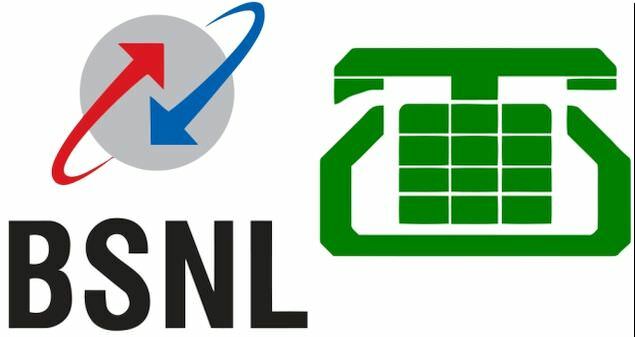 As reported by Telecom Talk, the changes will be applicable across all the 19 circles of India including Kerala, which is usually left out from the BSNL framework. The BSNL broadband plans that have revised include Rs 675, Rs 845, Rs 999, Rs 1,199, Rs 1,495, Rs 1,745, and Rs 2,295. To start with, BSNL’s entry-level Rs 675 plan now offers 5GB of data per day with 10 Mbps speed along with unlimited calling for the rental period, which is 30 days. After consuming the fair usage policy (FUP) data, users can still surf the internet with 2 Mbps speed. Earlier, the same plan was offering 35GB of data at 10 Mbps which would drop down to 2 Mbps after FUP. If you do a little maths here, with new rules you get a total of 150GB data that too at a high speed. Moving on to Rs 845 plan, it now offers 10GB data per day at 10 Mbps (300GB in total) instead of 50GB for the entire month. The plan also bundles unlimited voice calling. The Rs 999 and Rs 1,199 BSNL broadband plans, on the other hand, now ship with 15GB data and 20 GB data per day respectively at 10 Mbps. The Rs 999 scheme was earlier offering 70GB data for the period, while Rs 1,199 packed 90GB data. The high-end Rs 1,495 and Rs 1,745 offerings now bundle daily benefit of 25GB data @ 10 Mbps speed and 30GB data @ 16 Mbps speed respectively. This is up from a total of 140GB data for the entire validity. Lastly, the premium Rs 2,295 broadband plan offers 25GB data per day at 24 Mbps speed after revision. Previously, the 200GB of data for entire validity.